How to disable automatic disk defragmentation in Windows 10? 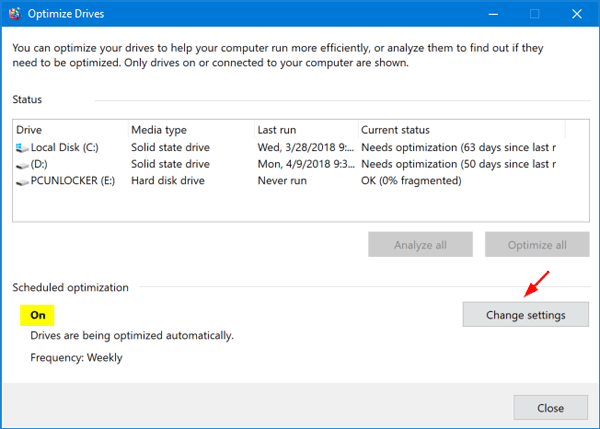 By default, Windows 10 will run the drive optimization (previously called disk defragmentation) task once a week. 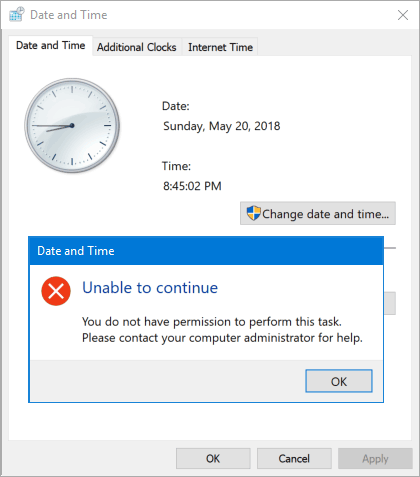 When Windows 10 runs the scheduled disk defragmenter in the background, the computer begins to lag behind and becomes slow. 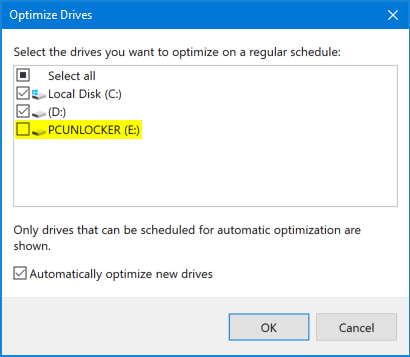 If you don’t want to get disturbed by automatic drive optimization / defragmentation, here’s how to disable it in Windows 10. After disabling, you can also optimize drives on your PC manually. 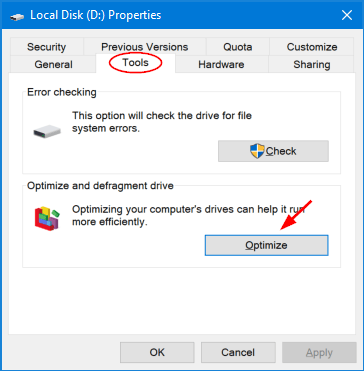 How to Disable Automatic Drive Optimization / Defrag in Windows 10? Open File Explorer. 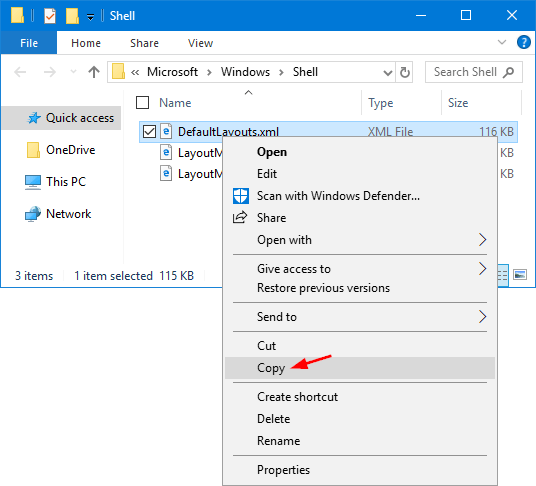 Right-click on any drive connected to your PC and select Properties from the context menu. Select the Tools tab, and then click the Optimize button under the “Optimize and defragment drive” section. 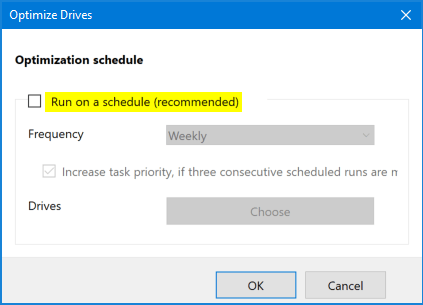 Uncheck the “Run on a schedule” box to disable automatic drive optimization completely. Or click on the Choose button to turn off automatic optimization for individual drives. 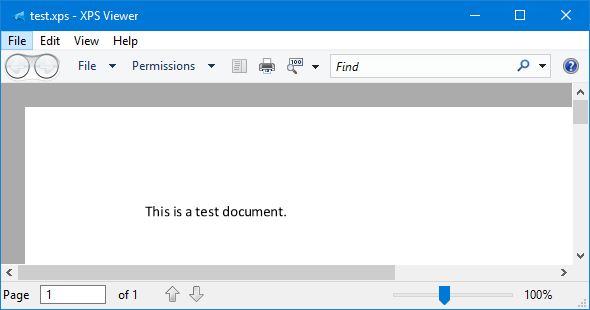 How can I view XPS document in Windows 10? Since the April 2018 Update (version 1803), XPS Viewer is no longer installed by default. 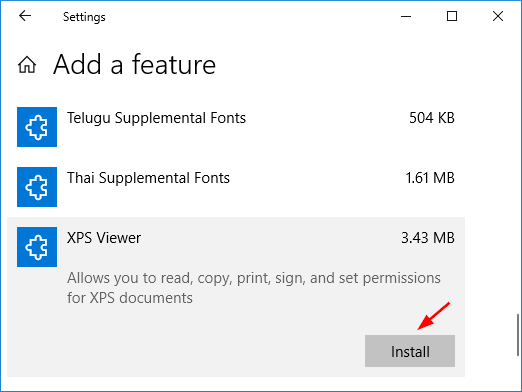 In this tutorial we’ll walk you through the steps to install XPS Viewer and then show you different ways to open XPS Viewer in Windows 10. Press the Windows key + I to bring up the Settings app, and then click Apps. Select the Apps & features tab and click the “Manage optional features” link. Click on the Add a feature button. Look for the XPS Viewer feature. Select it, and click on the Install button. Wait for it to install and that’s about it. 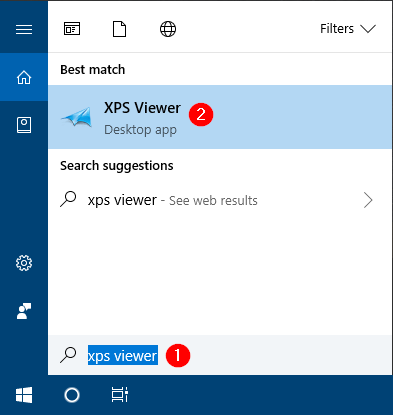 Once you’ve installed XPS Viewer, you can open it by typing “xps” in the Cortana Search box at the taskbar, and then clicking the XPS Viewer app in the result. Another way of accessing XPS Viewer is to press the Windows key + R to bring up the Run command, then type xpsrchvw and hit Enter. If you have got a XPS document, just double-click it and Windows 10 will open it with XPS Viewer by default. 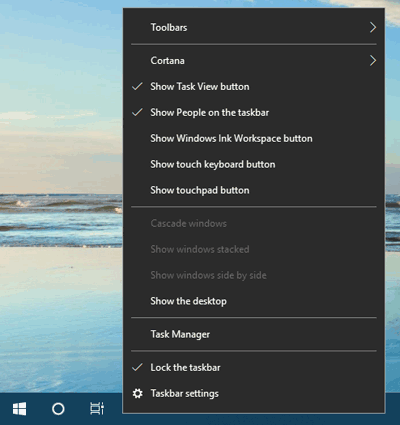 Windows 10 comes with the most customizable Start Menu than ever. It allows you to resize the Start Menu itself, pin, unpin or resize the tiles, etc. Over time, your Start Menu might get all messed up and you want to restore the layout. Here’s two simple ways to backup and restore Start Menu layout in Windows 10. Note: This method is not applicable to Windows 10 build 1703 or earlier version. 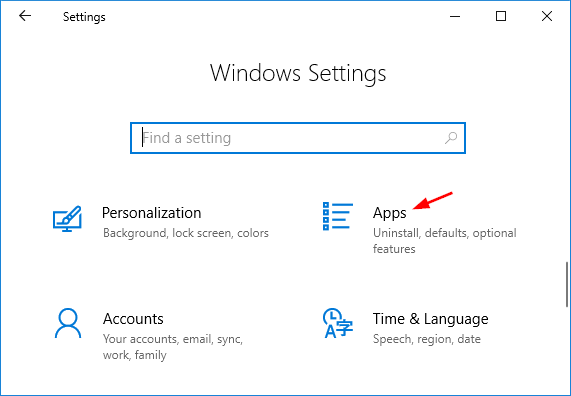 To reset or restore your Start Menu on the previous version, please click here. Open Registry Editor. Just copy and paste the following registry location into the address bar and hit Enter. 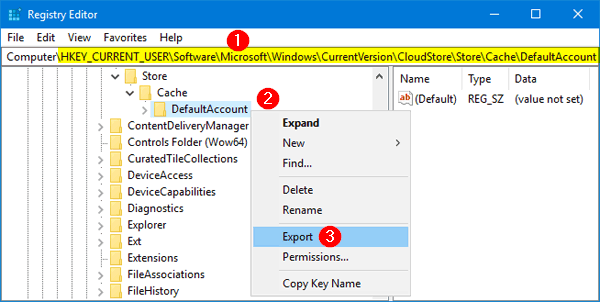 Right-click on the DefaultAccount key, and select Export in the context menu. Type a file name and save this .reg file to a backup location. Next, press the Windows key + R to open the Run command. Copy and paste the following path, and then press Enter to open that folder in File Explorer. Copy the DefaultLayouts.xml file to the same folder where you stored the .reg file. At this point you’ve successfully backed up the Start Menu layout. 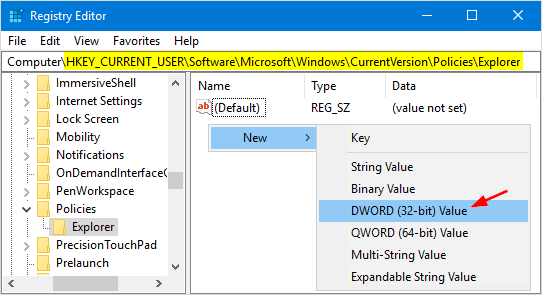 Whenever you need to restore the Start Menu layout, open Registry Editor and navigate to the “DefaultAccount” key as outlined above. Right-click on the DefaultAccount key in the left pane and select Delete. Open File Explorer and browse to the location where you stored the Start Menu layout backup. 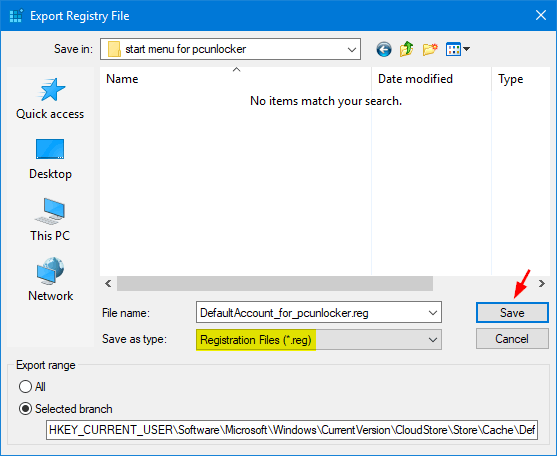 Double-click on the .reg file to import it into Windows Registry. Now, right-click on the DefaultLayouts.xml file and select Copy. 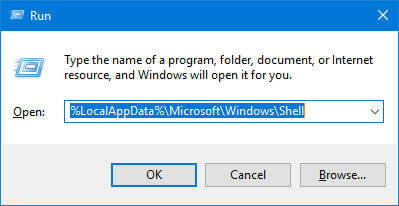 Paste it to the folder %LocalAppData%\Microsoft\Windows\Shell. Log off and then log back into your Windows account. The Start menu should return to the original layout it was when you created the backup. 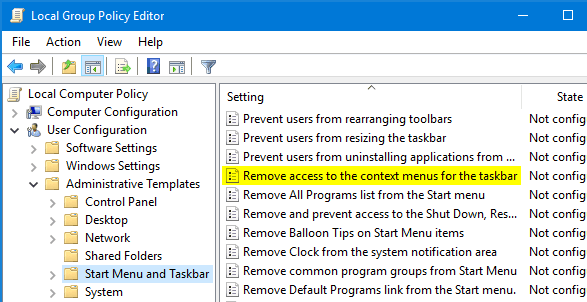 Is it possible to disable context menu in the Start Menu in Windows 10? How can I stop users from right clicking on the Start Menu and making changes? 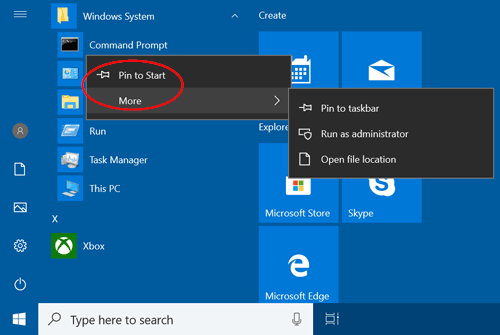 In this tutorial we’ll show you 2 simple ways to remove the ability to right click on the Start Menu in Windows 10. Press the Windows key and R at the same time to invoke a Run command. Type gpedit.msc and press Enter. 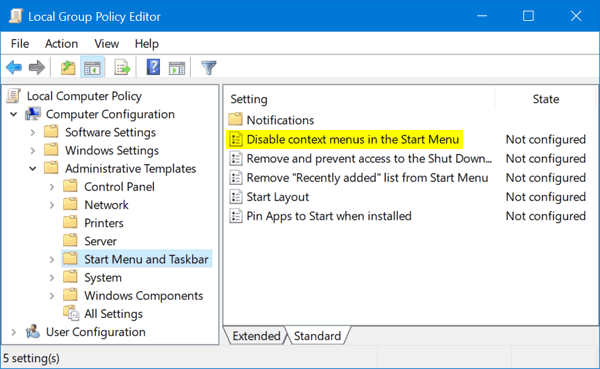 In the left pane of Local Group Policy Editor, navigate to Computer Configuration -> Administrative Templates -> Start Menu and Taskbar. 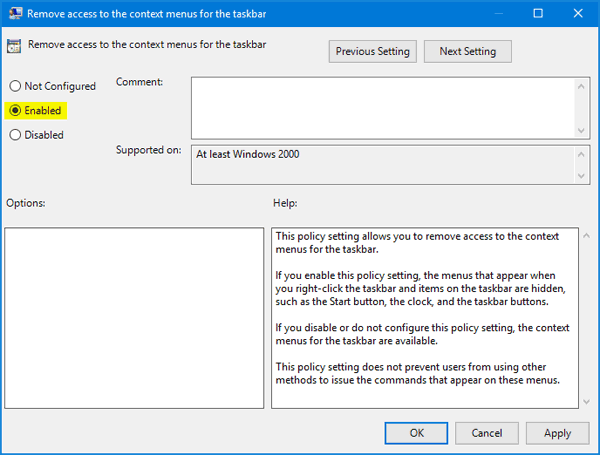 Double-click the “Disable context menus in the Start Menu” policy in the right pane. 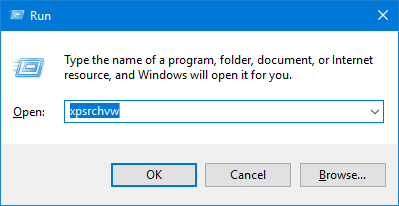 Now, when you right-click on the apps in the Start Menu, the context menu will not show up any longer. Press the Windows key and R at the same time to invoke a Run command. Type regedit and press Enter. If you do not have the “Explorer” subkey, then just create it. 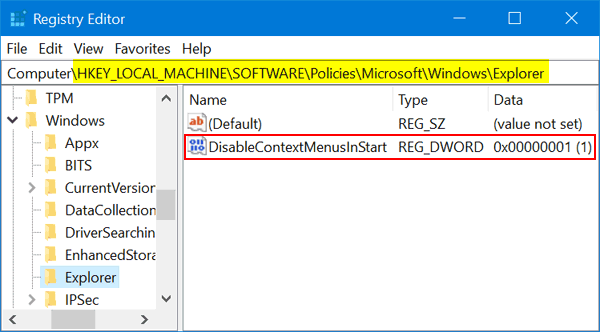 Create a new 32-bit DWORD value DisableContextMenusInStart, and set it to 1 to disable the context menu in the Start Menu. Close Registry Editor and reboot for the changes to take effect. Geographic location is is an indication of the country or region in which you are residing. This could be used by Weather app to display the current weather and temperature in your location. 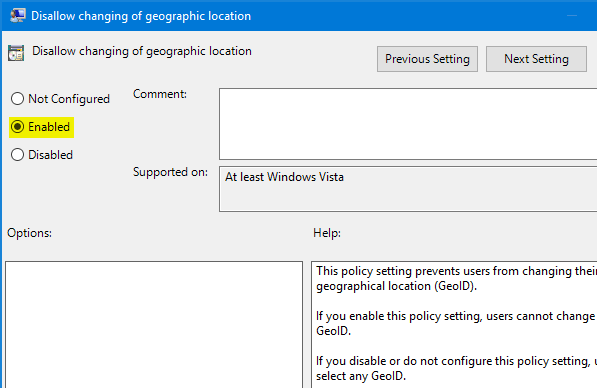 If you want to lock the geographic location in Windows 10 and prevent users from changing it, then this tutorial will help you. Press Windows Key + R to bring up the Run command, type gpedit.msc and press Enter. Then double-click on Disallow changing of geographic location in the right pane. 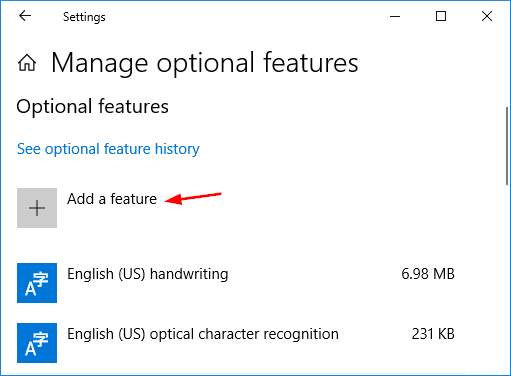 In order to disable changing location in Windows 10, select Enabled and click OK.
That’s it. 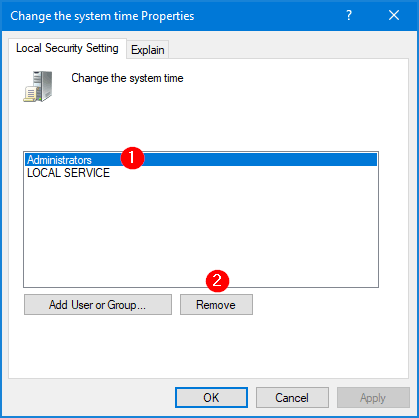 Now restart your system and no one will be able to change the geographic location from either Control Panel or the Settings app. If both “Control Panel” and “International” keys don’t exist, you have to create them manually. 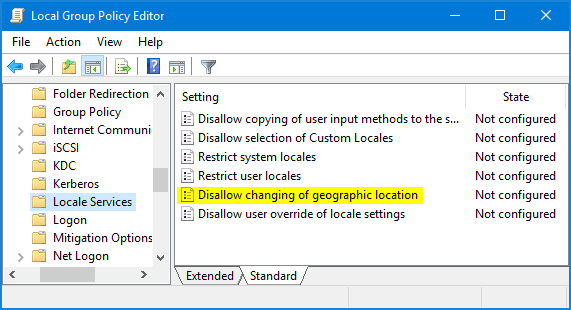 In the right pane, create a new 32-bit DWORD value as PreventGeoIdChange, and set its value data to 1 if you want to disallow changing of geographic location in Windows 10. Close Registry Editor and reboot your computer to make the changes take effect. 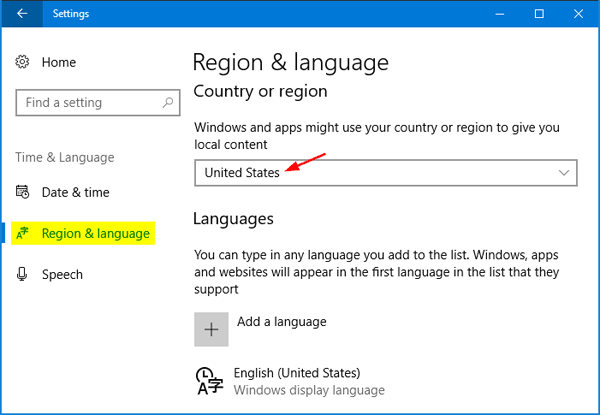 The region location in Windows 10 is used by apps to provide localized content. For example, the built-in news or weather app shows you local news or weather forecast for your country, and the Windows Store shows local apps in the first place. 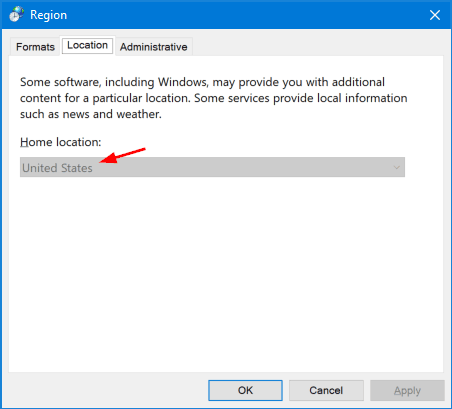 By default, the region location is configured during Windows 10 installation but you can change it later. 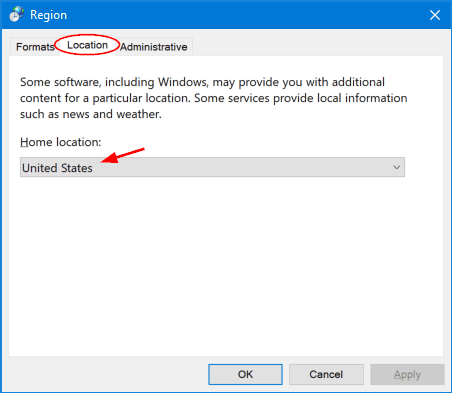 Here are 2 simple ways to change region location on Windows 10. 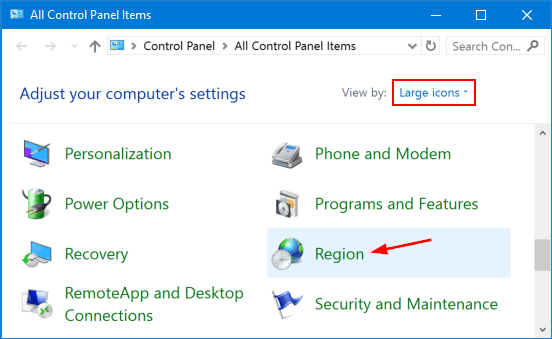 Open the Control Panel in Large icons view, and then click Region. In the Region window, go to the Location tab. You can select a new country from the “Home location” drop-down list. Click OK to confirm changing the region location. 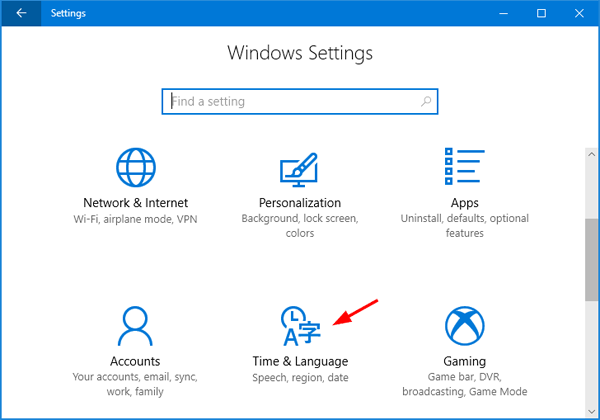 Press the [Windows] + [L] keys to access the Settings app, and then click Time & language. Choose the Region & language tab in the left side. On the right, click the “Country or region” drop-down list and select the new country you want applied. 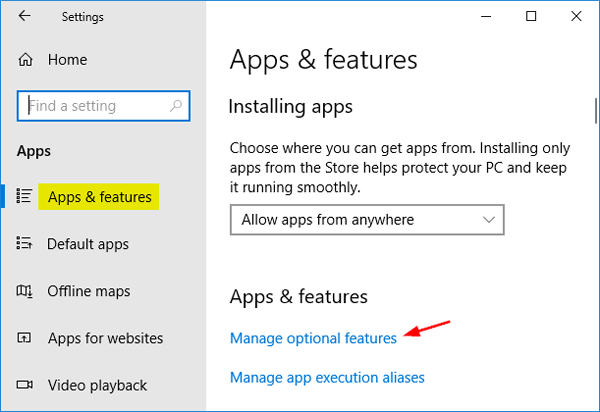 Restart your computer to force all apps to use the new region location. 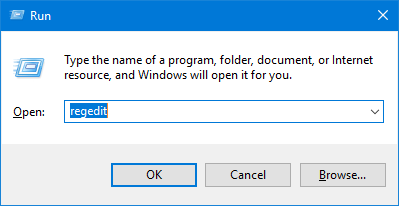 How can I remove “Sign out” from the Start Menu in Windows 10? Is there a way to prevent users from logging off a public computer? 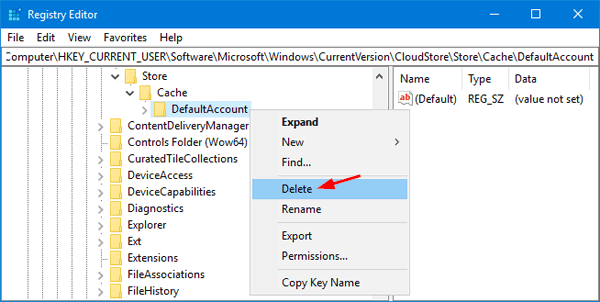 In this tutorial we’ll show you how to remove Logoff or Sign out option from the Start Menu in Windows 10 / 8 / 7. 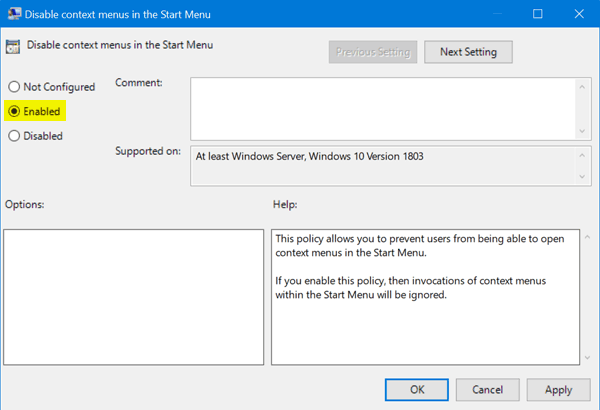 Then double-click on the “Remove Logoff on the Start Menu” policy in the right side panel. Select Enabled and click Apply. Restart your computer and the “Log off” or “Sign out” option should have been removed from the Start Menu. If the Explorer subkey doesn’t exist, create it (from the Edit menu, select New -> Key and type “Explorer” without the quotes) and navigate to that subkey. 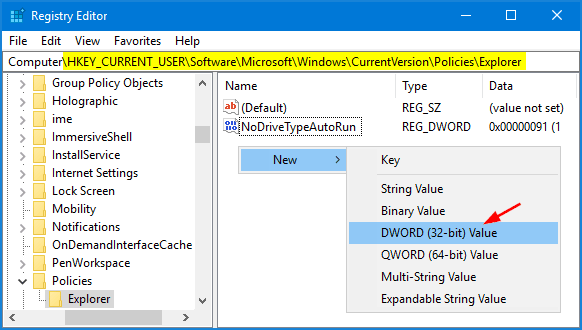 Right-click the blank area in the right pane, and then select New -> DWORD (32-bit) Value. Name the created value StartMenuLogoff, and then set it to 1 to disable Logoff or Sign out option in the Start Menu. Restart you computer and Logoff or Sign out option is no longer available in the Start Menu. How to prevent a forgotten Windows password and the subsequent locked user account after three failed attempts? Forgetting Windows password is truly frustrating, especially if you’re in a hurry and do not have time to find password recovery software. To avoid being locked out of local account in Windows 10, here are a couple of precautions that you can take now just in case you forget your password. To avoid forgetting Windows password, it’s wise to physically write your password down on a piece of paper, or store the password in a USB key for safe keeping. 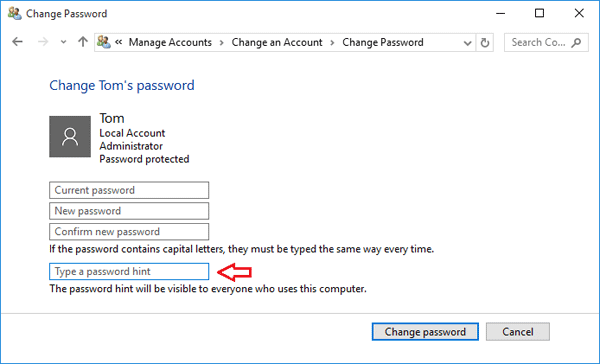 The password hint can be a word, phrase or anything that can help you remember your Windows password. 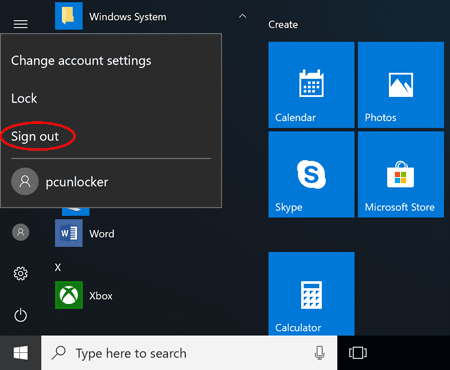 After logging into Windows 10, it’s easy to set up or change password hint for a local account. When you forgot your password, just type any password on the login screen and hit Enter. When the system tells you the password is incorrect, click OK. You’ll see the password hint below the password box. As the password hint is automatically shown on the screen after a failed password attempt, make sure your hint will not make it easy for someone else to guess your password. A password reset disk can help you regain access to your locked account in case you forget your Windows password and can’t retrieve it with the help of the first two tips. To get started, open the Control Panel and click on User Accounts. You should see an option on the left pane that lets you create a password reset disk. Be sure to save this disk in a secure location. When the Windows login screen can’t accept your password, you can use the password reset disk to set a new password for your local account, without providing the old password. 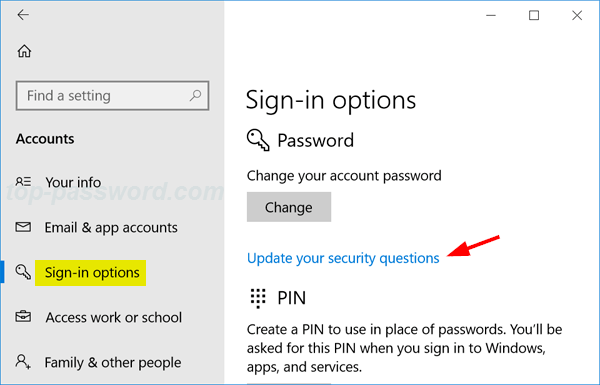 Since the April 2018 Update (version 1803), Windows 10 allows you to add security questions to your local user account. Just open the Settings app, navigate to Accounts -> Sign-in options and Click the “Update your security questions” link. Select the desired questions and enter your answers. If you enter a wrong password at the login screen, you’ll get a link labelled “Reset password” right under the password box. Clicking it will take you to a screen where you have to answer each of the security questions correctly before the password can be reset. Still Locked out of Windows 10 Local Account? Lost your password reset disk or misplace the piece of paper with your Windows password on it? Can’t recall your password and the hint doesn’t help? Forgot the answers to the security questions added to your local account? When these tips don’t help, you may have to use a bootable disk (like PCUnlocker) to reset your forgotten local admin password, or restore your Windows 10 computer to factory defaults.